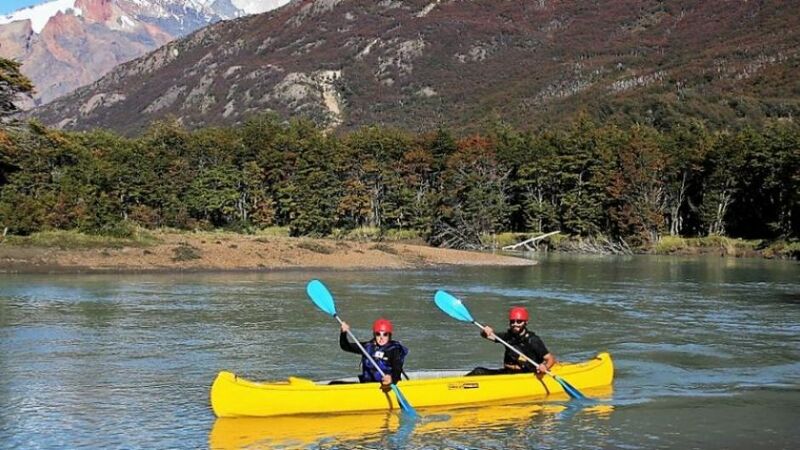 With this excursion we will have a beautiful descent in crystal clear water, surrounded by lush vegetation and aquatic birds. 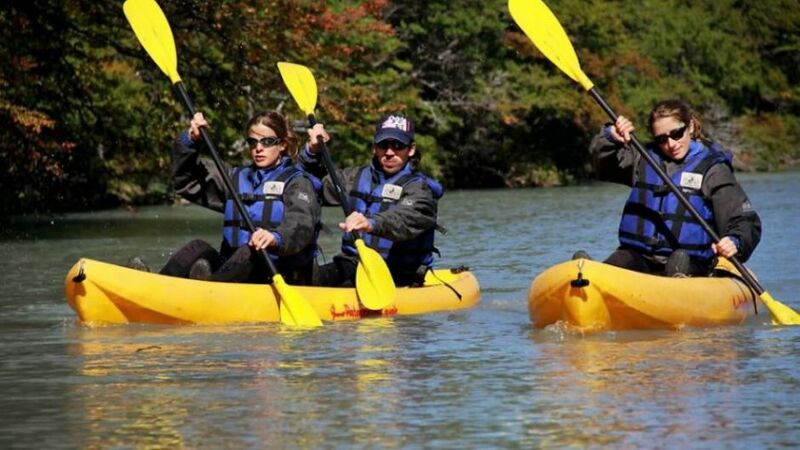 These kayaks are suitable for everyone, very stable and easy to maneuver. 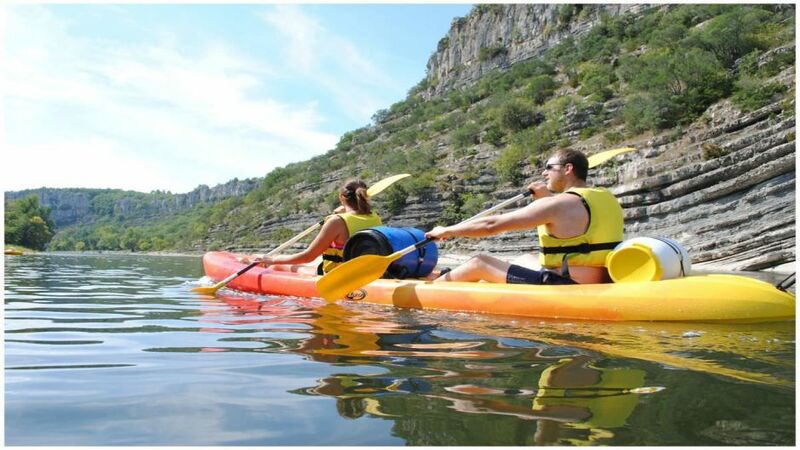 You will simply have to paddle and enjoy the wonderful view that will appear before your eyes. 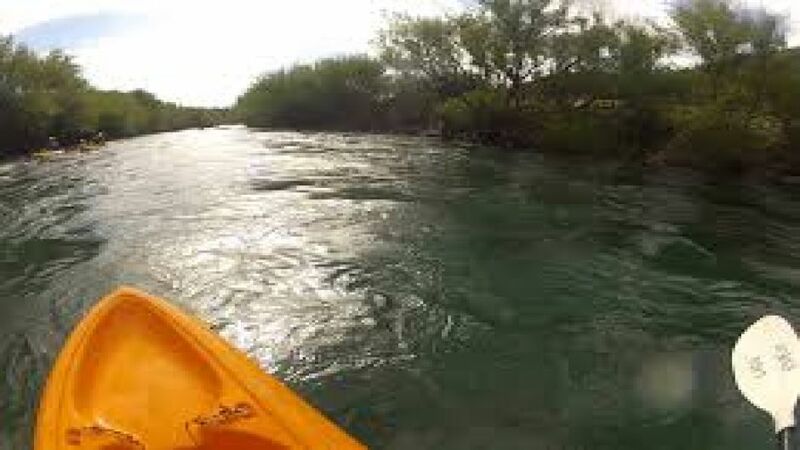 We will provide you with all the necessary equipment for the descent, you will be able to take advantage of bathing in the calm waters of the Liucura River in complete safety. The tour ends in a cozy campsite where you can change, dry and recover your energy with a delicious snack that we will offer you before returning.